All of our LMTs will customize a massage based on your individual requests and needs. We will provide the client with an hour or more of relaxation, stress relief, and reduced muscle tension using a variety of techniques and modalities. 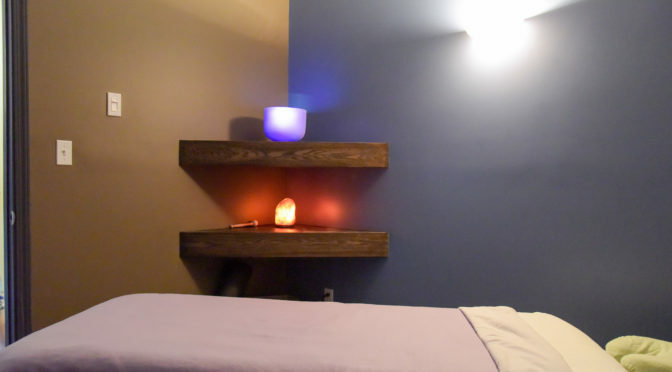 A custom massage is perfect for all clients, from pain management to simple relaxation. You will leave feeling restored!